Is Your Relationship With God Out of Sight? 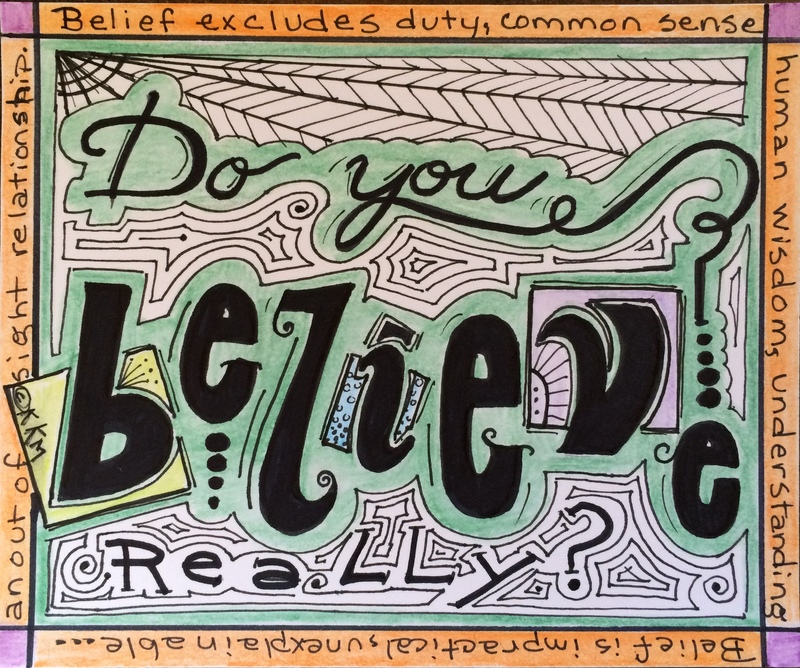 Think about it from this perspective–Do You Believe?…really? ← Thirsty for Untroubled Water?